Create beautiful cards and scrapbook pages with these crystal clear photopolymer stamps. Just peel, stick on a clear block or stamp tool and start stamping! 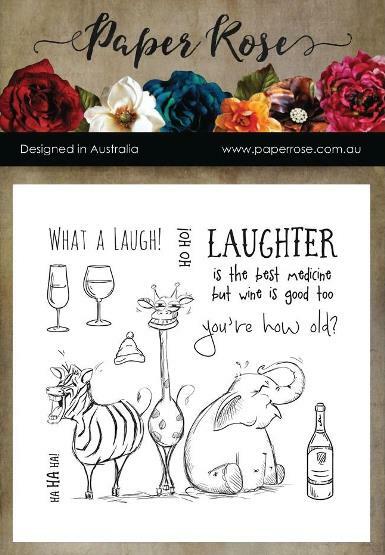 This package contains Laughing Animals: a set of 10 stamps on a 4x4 inch backing sheet.